Introduction of GST has made compliance easier as it has subsume seventeen types of indirect taxes. So overall burden of compliance under different tax forms has reduced. GST is one indirect tax for the whole nation, which has made India one unified common market. 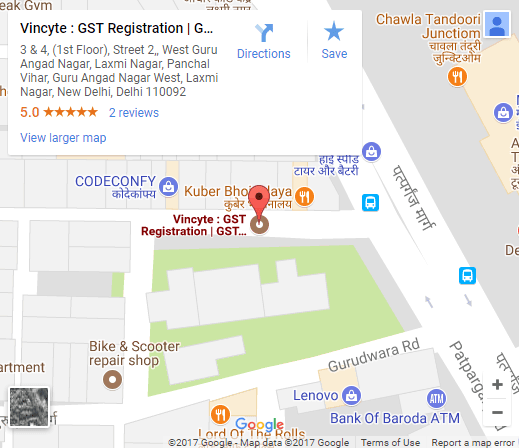 There are four types of GST i.e CGST, SGST, UTGST & IGST. CGST & SGST is levied upon transaction happening with in the state, and when transaction are happening in Union Territory then CGST & UTGST is applicable. Following are the taxes which has been subsumed under GST. • Entertainment tax, Luxury Tax, Taxes on Ads. How GST will work in comparison to present law? Manufacturer who produces and sells goods either within state or interstate shall pay CGST along with SGST /UTGST (Local Supplies) or IGST (Inter-State Supplies) instead of Central excise, AVD, SAD, VAT/CST. Trader who sells goods within state or inter-state shall pay CGST along with SGST / UTGST (Local Supplies) or IGST (Inter-Supplies) instead of VAT/ CST. Service provider or receiver shall pay CGST along with SGST/UTGST (Local supplies) or IGST (Inter-state Supplies) instead of Service tax.